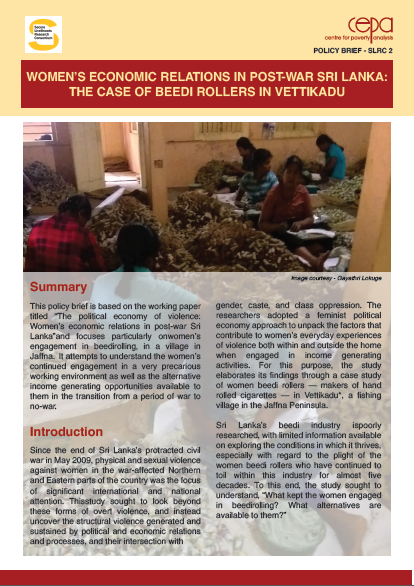 This working paper draws on a panel survey conducted in Sri Lanka in 2012 and 2015 that collected longitudinal data on the socioeconomic changes amongst communities resettled after the war and their perceptions of local and central government. 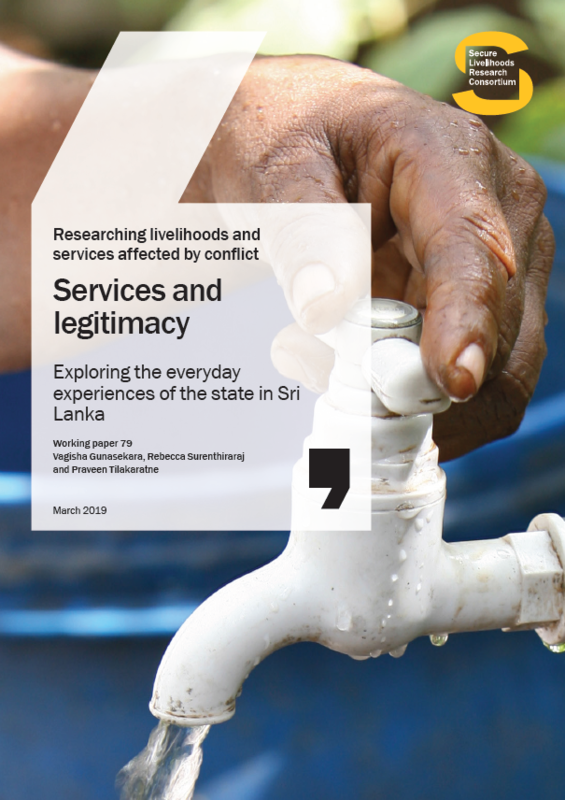 While access to health services appears to be associated with people’s perceptions about central government, access to other services (such as water, education, social protection and livelihood assistance) do not seem to play a similar role. 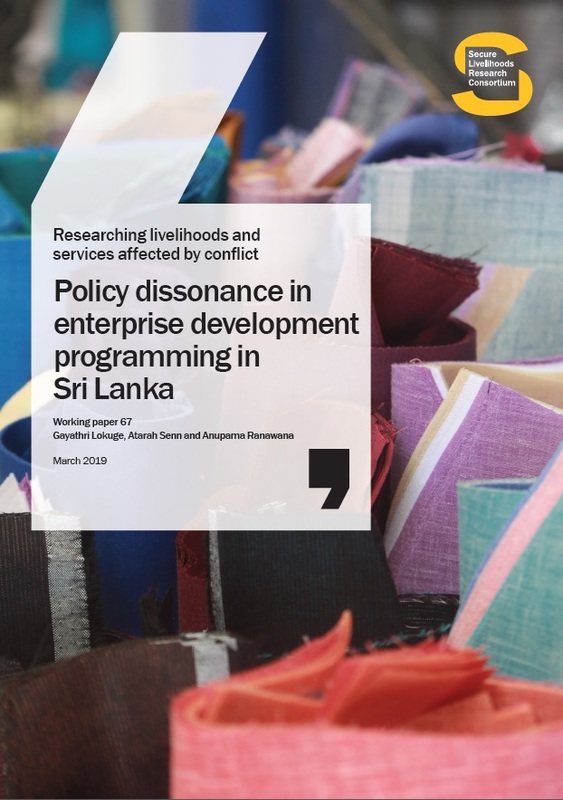 Overall, while the survey results offer a positive picture of recovery in general, the data strongly depicts an unevenness along ethnic, spatial, and gender dimensions.